I'm always unfollowing once-promising but ultimately disappointing Facebook pages. 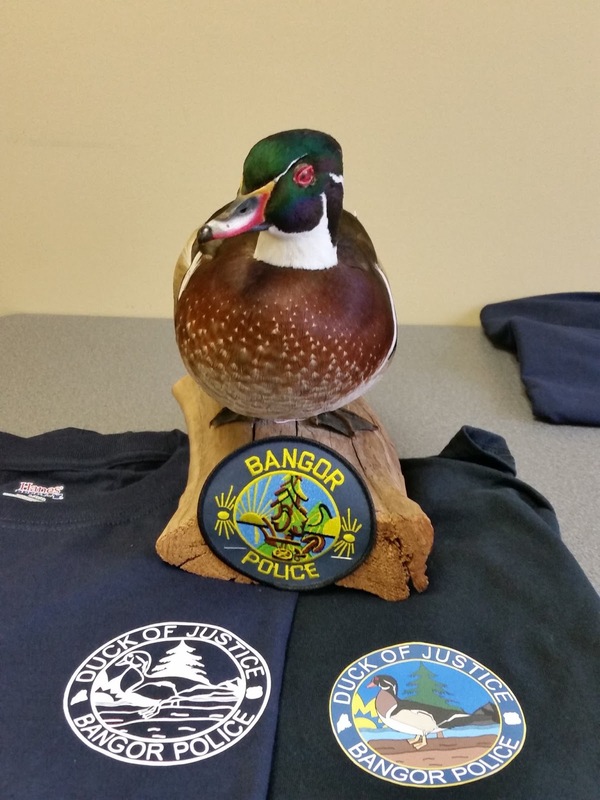 But one I've been reading with my full attention, and zero disappointment, is the Bangor, Maine, Police Department's Facebook page. Let me be clear: My keen interest in the page does not stem from having had a car stolen there. Neither have I stolen anything from any of the locals, nor violated any local ordinances, living as I do in Washington, DC, with no recent excuses to travel to Bangor. Nor is this out of boredom, nor some odd desire to read everything on Facebook. Who has time for that? But I do read this page daily. It never ceases to surprise and delight, two adjectives that marketers have beaten to a pulp. Here, they're true descriptors. We support the arts. 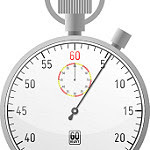 However, there is a time and place for everything. A man near Bolling Drive called to report that someone had drawn, what appeared to be male genitalia, on his back door. This is not an appropriate use of a Sharpie. The man told Officer Perez that he believed that neighborhood teens might have done it. Perez agreed with his assessment as we do not get many complaints of the Daughters of the American Revolution pulling these types of stunts. Posts like that are among the reasons that Bangor has a population of 32,000-plus, and its police department Facebook page has 173,000 followers at this writing. Visitors are encouraged to come have their photos taken with the department's duck of justice, pictured above. Most posts end with "Keep your hands to yourself, leave other people's things alone and be kind to one another. We will be here." Why does this work? It's a refreshing departure from what many organizations and companies do with their Facebook pages, where everything is polished, politically correct, and sunny, and all the actual interactions with the customer are shuttled offline as fast as possible. It feels real. It has the details that captivate us and make us want to know what happens next. On a practical level, it lets citizens know what kinds of crime are afoot--typically the ones that don't make the news, but affect real people--and teaches them how the police respond. While humor is a continuing tactic, the posts also can be reflective or serious, as needed. Read for the humor, stay for the variety. “You learn as you go. I’m not exactly a social media magnate here,” he said. Cotton, a 27-year career cop, decided to draw on his sense of humor and hope he didn’t burn any bridges. “I think humor is the universal language,” he said. He proposed funny to his chief as an alternative to the typically stodgy fare put out by other departments. He got the okay with the caveat that he not mention religion or politics. You may be trying to develop a voice in your social media posts. You may be trying to use humor. You may be trying to figure out what you do with the boring, mundane, humdrum flotsam and jetsam that still has to be shared with public audiences, according to your boss. Your boss, is, in fact right about that, much as it pains me to admit it. Now, you have a model to follow. I personally dislike all of that. I know it works for other agencies but it does not seem real. Real to me is Adam-12. Cops, working everyday and taking on both the mundane and the exciting, terrifying, and ridiculous. That is all I wanted to show with the page....The way we become human to others is to be human to others. Those are my paradigms. It works sometimes. He also added that he does no planning--just writes it all, then takes out the parts that are not presentable. "I actually know nothing about social media and I think that has helped me greatly," he said.